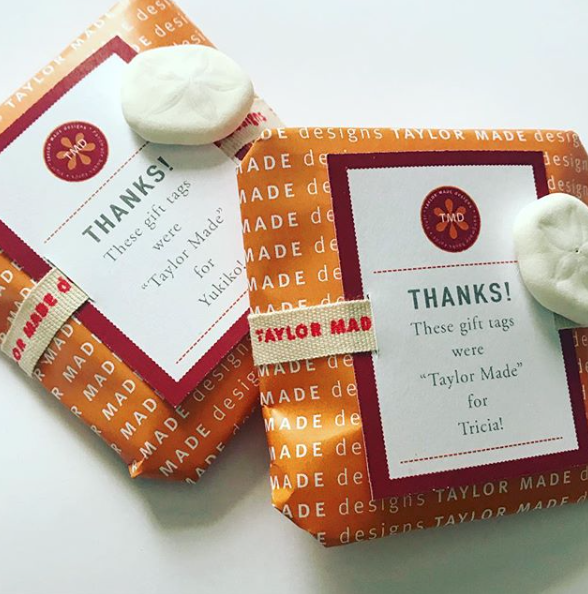 Whether it's for you, or a friend, when you buy from Taylor Made designs we want you to smile and feel like it's Christmas morning when you received your package. We take extra steps to wrap your items and personalize the card for you. Who Doesn't Love A Frenchie?